When I was a young girl, my mother always went into our yard and plucked roses for us to wear on Mother’s Day. Until I reached my tenth birthday, she wore a red rose, as I did. But that year, she went to another bush and selected a delicate white rose with just a hint of pink. As a curious youngster, I asked her why she did not wear one of “Nanny’s roses” since our red rose bush had grown from a cutting of the ones which graced my paternal grandmother’s yard. She gently reminded me that Grandma Blackstock had died, so she was now supposed to wear a white rose. My red one told the world, or our small church, that my mother lived. Fast forward more than forty years, and I stood in church today, the same church, but in a much larger building with a congregation ten times larger; and after hearing our three ministers all tout the virtues of motherhood, I looked around to see if anyone was wearing a rose. Across three rows of pews, I saw two ladies wearing florist created white corsages. None of the ladies around me wore roses, of any color, and my yard does not even have a white rose bush. My jacket today was a mosaic of white roses, but I rather doubt that anyone noticed. 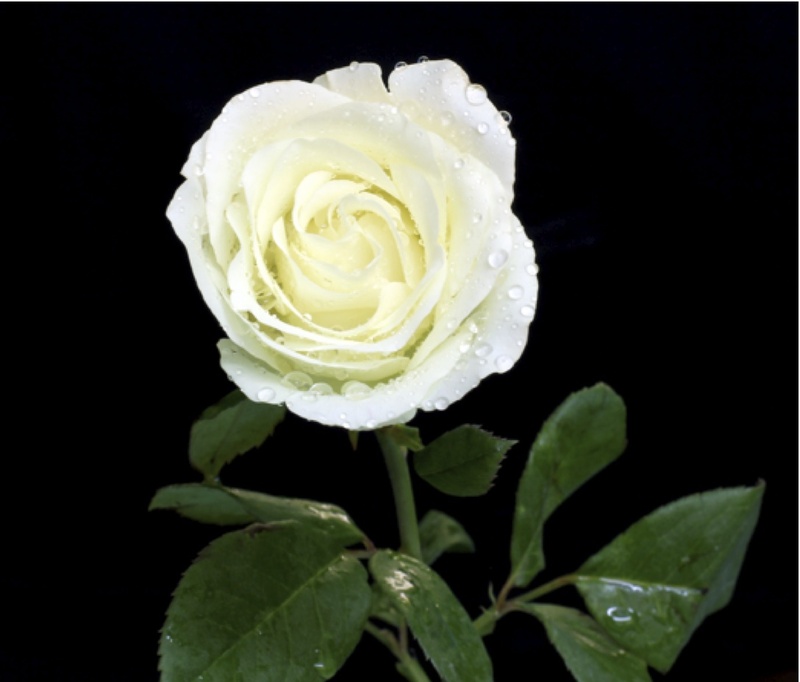 Maybe I should plant a white rose bush, because I can’t live through a mother’s day without remembering my wonderful mother, who wore a white rose out of respect for her mom.